Here in Northwest Florida, December has its rainy days and sunny days. Friday, December 26th, was a beautiful sunny day that I had off work. I operated from two locations. 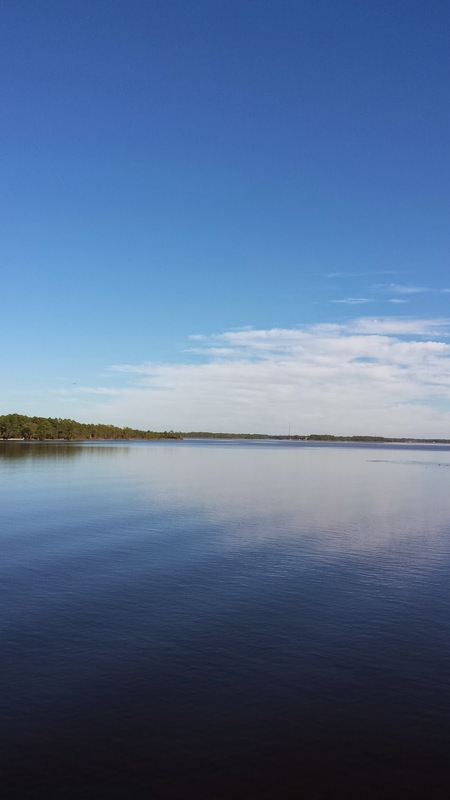 The first location was the fishing bridge over the bay between Lynn haven and Southport florida. This is a unique place to operate and is elevated over saltwater. It paid off with two UK contacts on 15 meters SSB using the KX3 at 10 watts and the Alexloop. This is more confirmation that Tom G0SBW's analysis is correct that elevation over saltwater is advantageous for DX with the mag loop. The second location was the Under The Oaks Park in Parker, Florida. 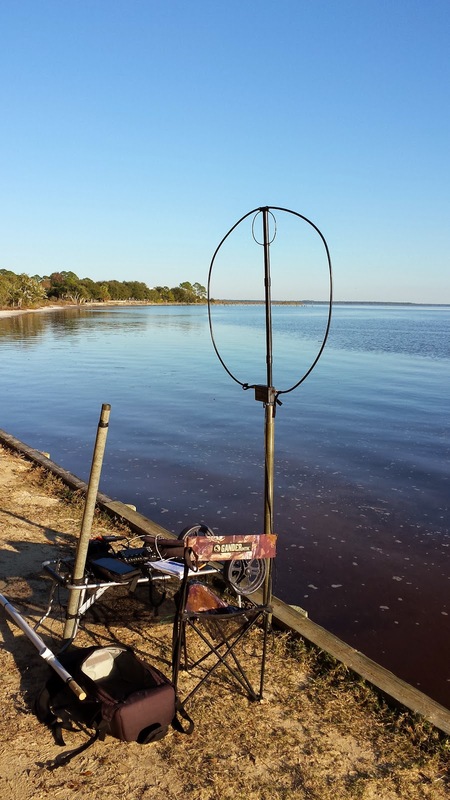 I setup next to the bay using the KX3 and the Alexloop. 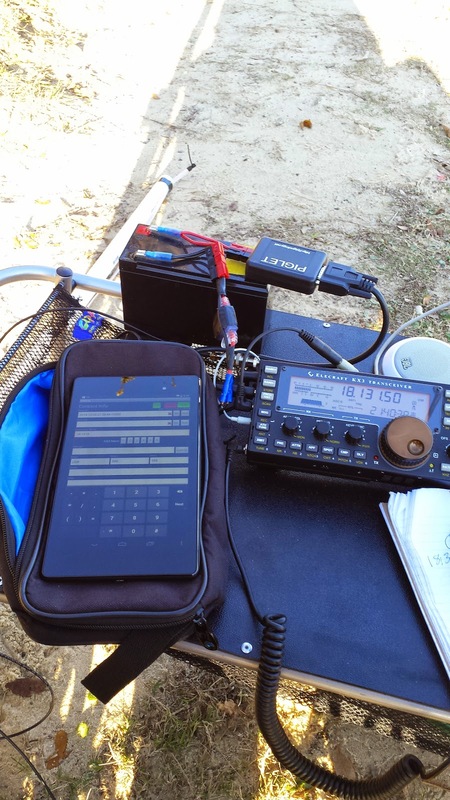 I worked several ARRL centennial stations on 15 and 17 meters. 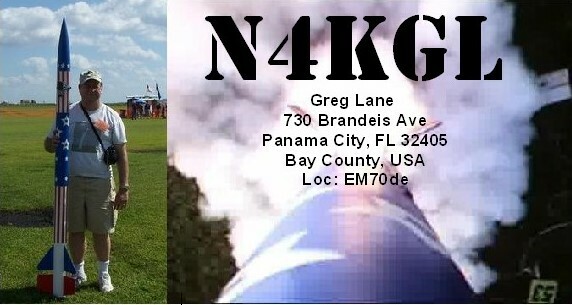 My last QSO was a nice ragchew with K4AOA in North Carolina on 20 meters. He was impressed with the loop signal. This op was my first opportunity to use the Nexus 7 Android tablet for logging. I have a piglet which lets me pull the frequency off the KX3 via a WiFi connection. I was pleased that the tablet gave me the adequate display in terms of size and readability in the sunlight. I am using the HamLog App for logging. The Nexus 7 Android Tablet and the Piglet from Pigology. I guess a comment about the Alexloop is in order. With the high bands in good shape I am enjoying its performance for portable ops. Why should I do more for an antenna when the loop is snagging five plus contacts per location with good to great reports. 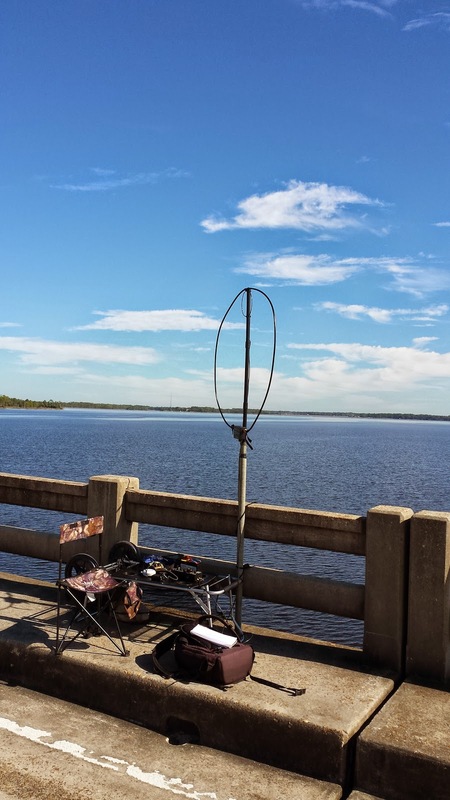 I will also mention that on December 24th I had a solid three way QSO on 40 meters with N4STC in Panama City and KK4QAM in Sweet Water Alabama from Columbus Georgia using 10 watts on the Alexloop. That was fun as considering the efficiency of the loop on the 40 meter band would be less than 20 percent. So whether you build or buy a mag loop it seems to be the time to use them while the sunspots are still with us. Hey I wish the weather was this nice everywhere but I just have to take advantage of it. I do know John W8JER of Sturgis Michigan is going come spend the winter here. He will take in some rocket launches and portable ops while it is snowing in Michigan. 73s and Happy New Year.